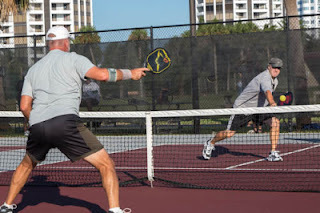 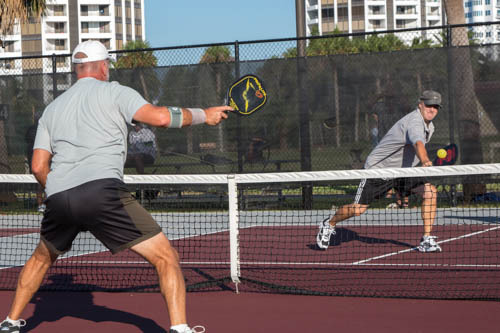 Daytona Beach Shores Fall Tournament – Players in Daytona Beach Shores held their Fall pickleball tournament on October 28th. 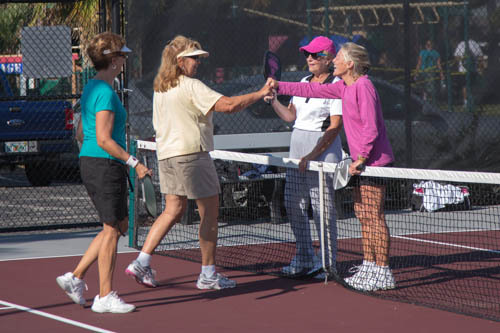 According to ambassador, Anita Rimler, there were 45 players participating in the tournament, primarily from Daytona, Ormond and Port Orange. She reports lots of fun for all with hot dogs as a treat after the awards.